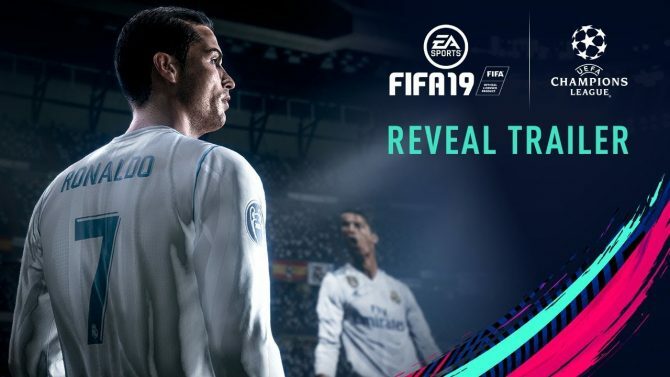 FIFA Street is the latest entry in the offshoot series from the main FIFA games with a pretty self-descriptive name that should tell you everything you need to know about how different it is. I’ve always liked the Street games more because, as a kid, most of my time playing soccer was done on pavement and basketball courts rather than soccer fields, which my schools and neighborhoods didn’t have an abundance of. 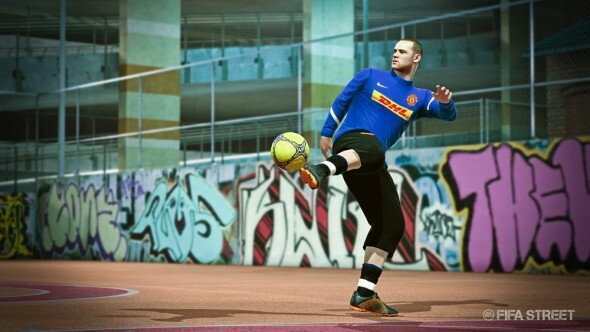 FIFA Street takes things back to the street, literally. Smaller teams fighting it out on makeshift street “fields” or special made arenas with a whole lot of fancy footwork to keep that ball rolling. 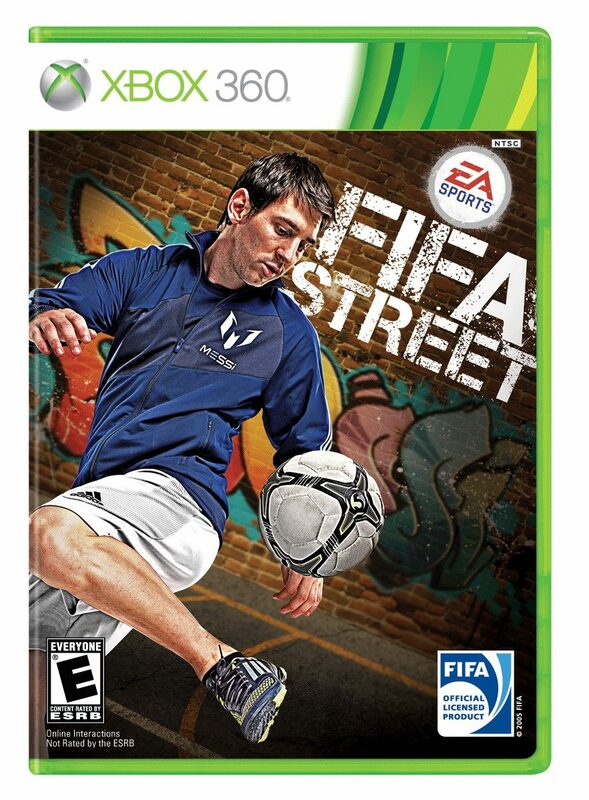 Does FIFA Street have what it takes? 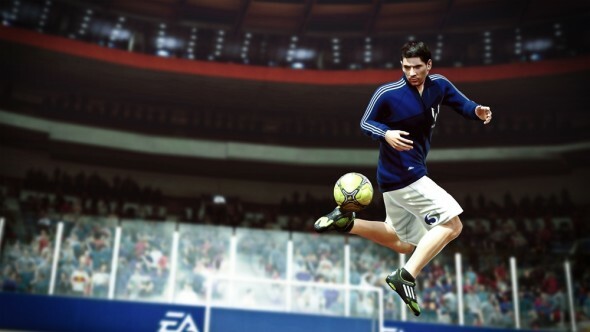 While FIFA 12 was a great experience in its own right, the entire game could be a little overwhelming due to all that it offers. Strangely enough even though it seems FIFA Street has more options as far as ball control goes the entire thing seems to be a much tighter package in this regard, which makes for a much more enjoyable experience. FIFA Street introduces the new “Street Ball Control System” which takes a little inspiration from the Skate control scheme which many sports games are doing these days (for good reason). Through a combination of button presses and stick movements you’ll quickly become an acrobat with the ball, performing seemingly impossible movements with the flick of a thumb. Not only do these flashy moves look great they help you dominate the field in ways not possible before. Nothing is more satisfying than getting past a particularly tough defender by juggling the ball, standing on it and then throwing it over his head with a gentle kick only to catch it on the other side and go for a goal. A little excessive? Maybe, but it works. Thanks to being decidedly less regulation heavy, the matches often run a lot faster than what you might be used to. 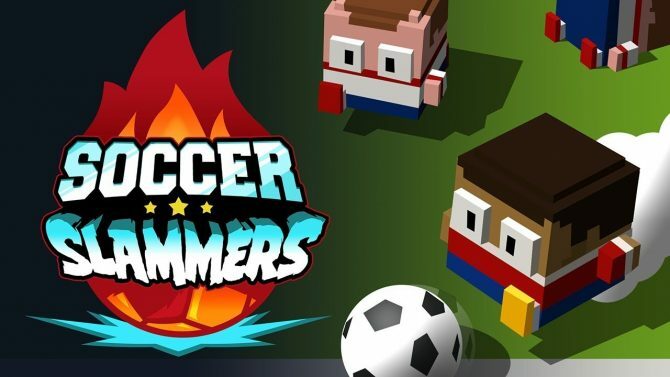 A full game of five on five only takes about 10 to 15 minutes, on average, and although this seems insanely short for a soccer game, I found this to create a much tighter experience personally, and found myself having a lot more fun. This can, of course, be alleviated with custom games, and there are a number of special game-modes that involve special rules and crazy scoring rules. One in particular rewards extra points for crazier footwork, which is overwhelming at first but a blast once you start getting used to the control scheme, while another eliminates players periodically and is appropriately called “Last Man Standing”. While at first it will seem like an easy thing to grasp thanks to a couple of informative tutorial videos, it won’t be long before you realize that those tricks you just mastered are just the beginning of things. As you progress and learn more everything gets incredibly more complicated, which only makes the mastery of said obstacles all the more satisfying. If you’re in the mood for a more fleshed out career mode, FIFA Street has you covered in their World Tour which will see you taking control of a fresh squad of hand-picked players and doing what you do in a career mode: beating matches and making your way towards the top. With this comes the ability to buy and trade players as well as level up your team between matches with a points system.This is a little monotonous and can feel a little grindy at times but it’s nothing too bad. Throughout World Tour and all of the exhibition events you’ll be playing on a very nice wide variety of different courses and they all look absolutely amazing. The fact that they all look so distinguished from one another is something that’s not entirely possible on a normal field soccer game just thanks to the nature of them. 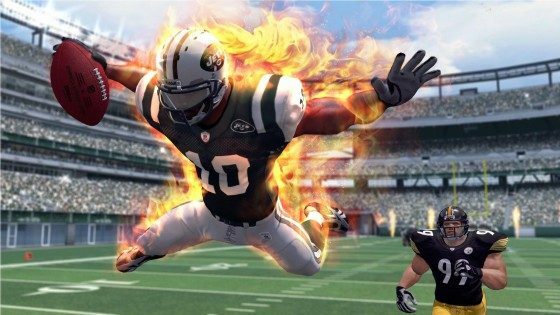 Of course what would a sports game be without some multiplayer choices to keep things interesting down the line? Thankfully FIFA Street steps its game up in this regard and does an absolutely fantastic job of it. Leading the pack is my favorite part: up to four players can play together on a single console, splitting themselves up on either team as they see fit. In a world where couch co-op is so often overlooked, it’s great to see an effort being made on this front. Of course the full plethora of online elements are present as well in a variety of different modes. You can take your World Tour team online for some worldwide shenanigans or partake in a number of exhibition matches and special events, all of which are tied to your FIFA Football Club account which is tied into FIFA 12, as well, so playing either game actually helps you out in the other. All of this is bundled together with the ever-controversial Online Pass. Your feelings on that are another thing for another day but it must be stated that the game comes with one so be aware of that. 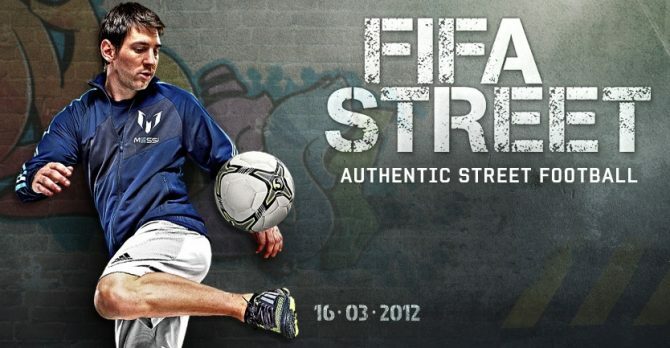 FIFA Street is a wonderful entry to the long absent series and presents itself in a great package all around. 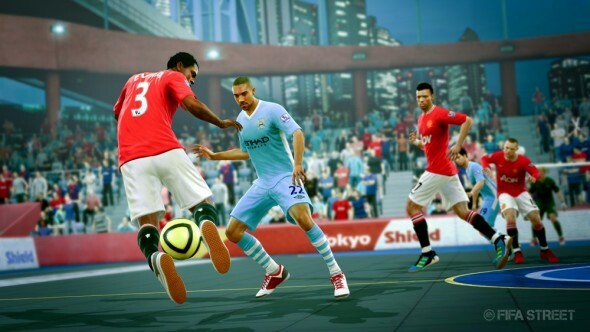 The game features absolutely striking visuals which are even more appreciated here than they were in FIFA 12 thanks to the closer view on the action. Despite having smaller teams, there’s a lot going on at any moment throughout the game, and while things can get a bit hectic, it’s always for the best when they do. The game features an awesome soundtrack as well that while a little more underground and off the beaten path than many are probably familiar with makes for a great backdrop to the action taking place. It might seem odd playing soccer with Dizzee Rascal bumping in the background, but it strangely fits in perfectly. 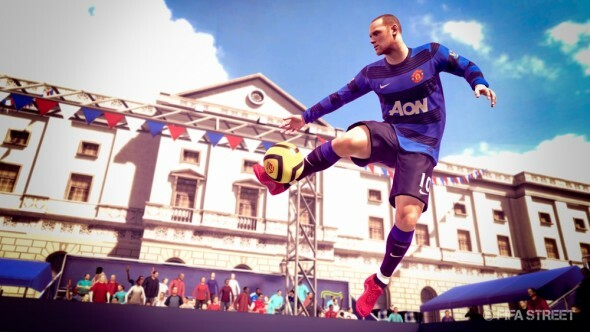 FIFA Street is at once a simpler and more complicated game all around. While there are a vast multitude of controls and special moves to learn the payoff is rewarding and the learning curve not too steep. With a tighter focus on smaller squads it feels like everything is a lot cleaner and more well polished, and every tiny aspect of the game comes together to create an amazing package. 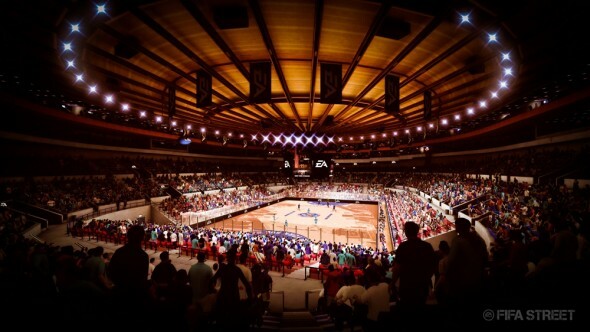 Soccer/football fans will find a lot for them here and even casual fans of the sport, the games or the game itself should find an enjoyable experience to be had here.